"Laura Award" Recipient at the 2013 WWW Writer's Conference in Kansas City, Mo. Story was posted on the WWW website until 2015. 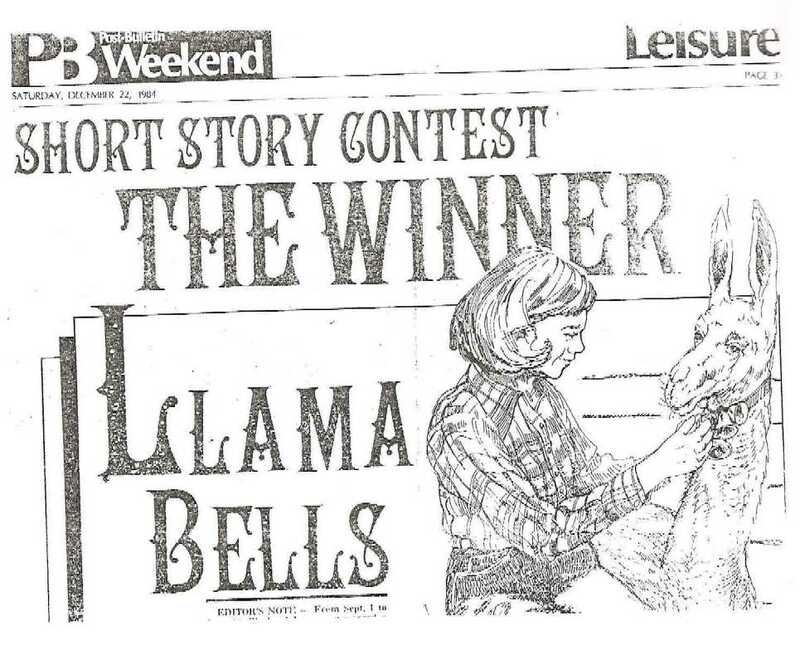 (The "LAURA" is named for Laura Ingalls Wilder.) 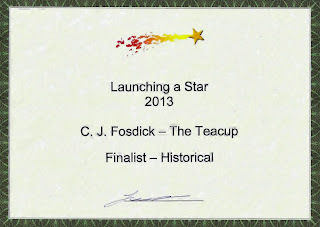 The judge of her submission suggested her story, "The Teacup," was a good start for a book. 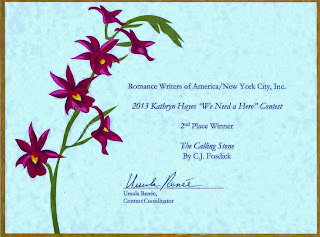 Hence, "The Accidental Wife" was born and released by Wild Rose Press March 18, 2015. 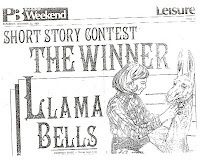 "Llama Bells," also known as "A Season of Acceptance," was subsequently published in Seventeen Magazine, and two High School Literature Anthologies, Galaxies III in 1992 and the Bronze Prentice Hall Literature Edition of 1989.
of BLOSSOMS & BLIZZARDS, an anthology of short stories, poems and essays by Minnesota writers such as Garrison Keillor, Jon Hassler, Carol Bly, and including Cj Fosdick's short story, "Halley's Tonic." (Pegasus Prose was formed by Cj and two fellow writers who designed and edited the book and solicited the entries.) 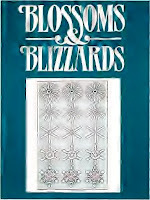 B & B makes a wonderful gift for people who appreciate fine writing from a state that really does have 4 seasons! Order a signed copy from Cj @ $10.00 (softcover) or $15.00 (hardcover) which even includes shipping.